Keyholders exclusively save on advance REGULAR and VIP tickets with Cirque Du Soleil for all Toronto shows each year. 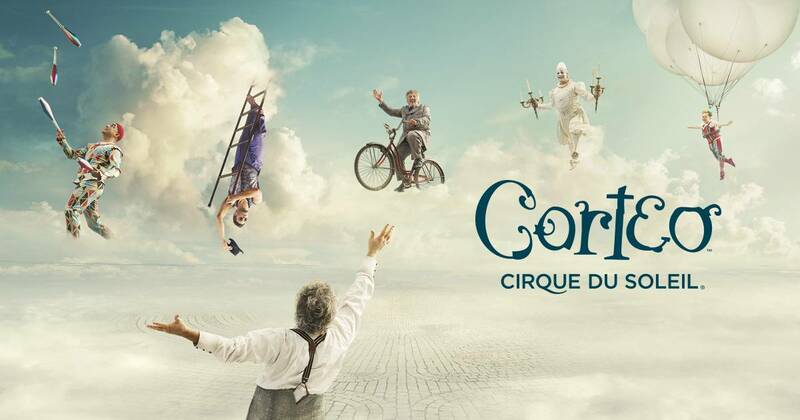 Stay tuned for the next Cirque show + access exclusive Keyholder savings through our 24/7 Keyholders-Only Dashboard here. 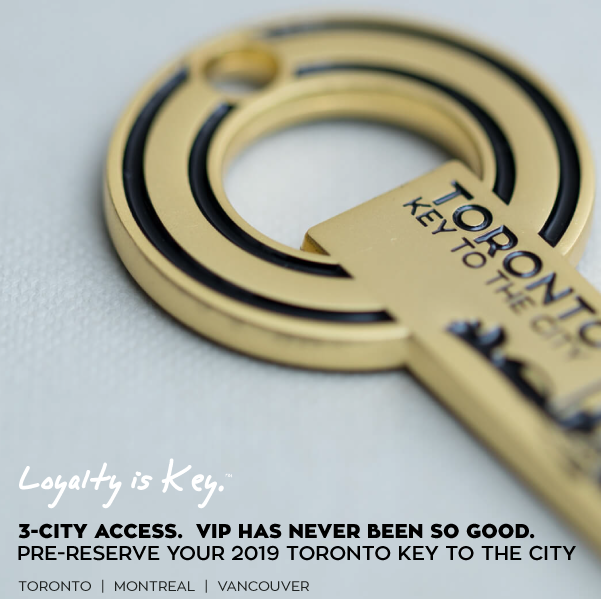 THE FINE PRINT: All Cirque Du Soleil Toronto show exclusive savings and details for Keyholders is in our 24/7 Keyholders-Only Dashboard here.